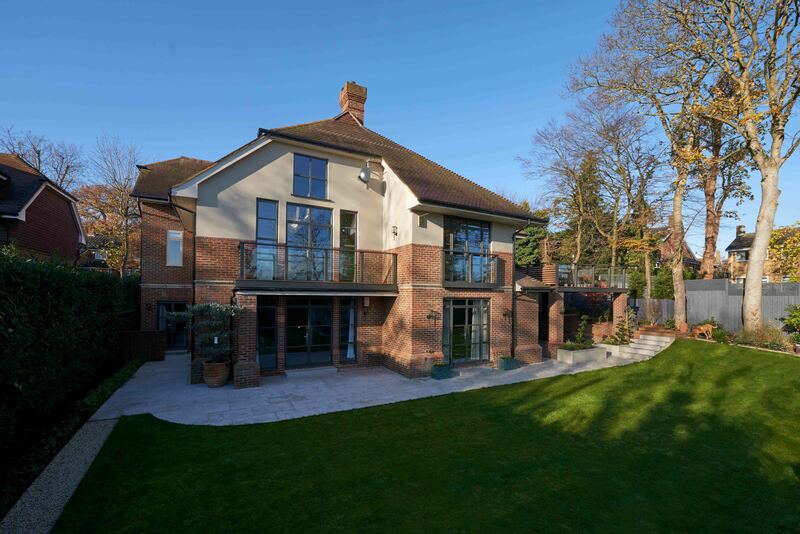 Hoban Design are delighted to present our Wimbledon family home completed in 2018. 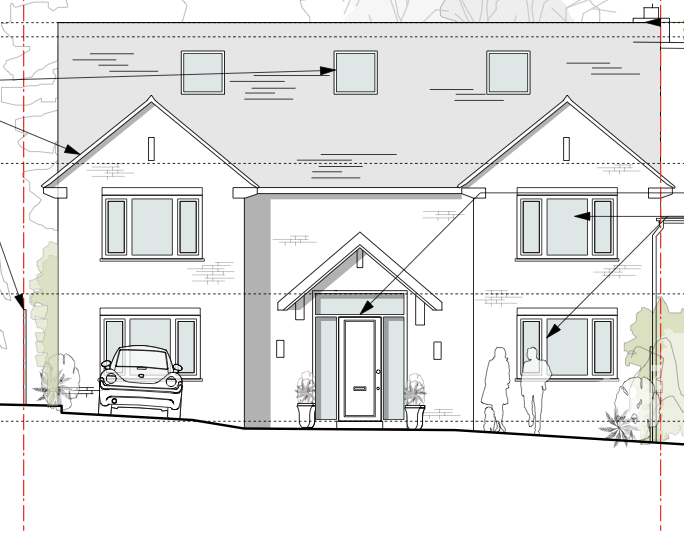 Merton Council grant planning permission for Wimbledon home. 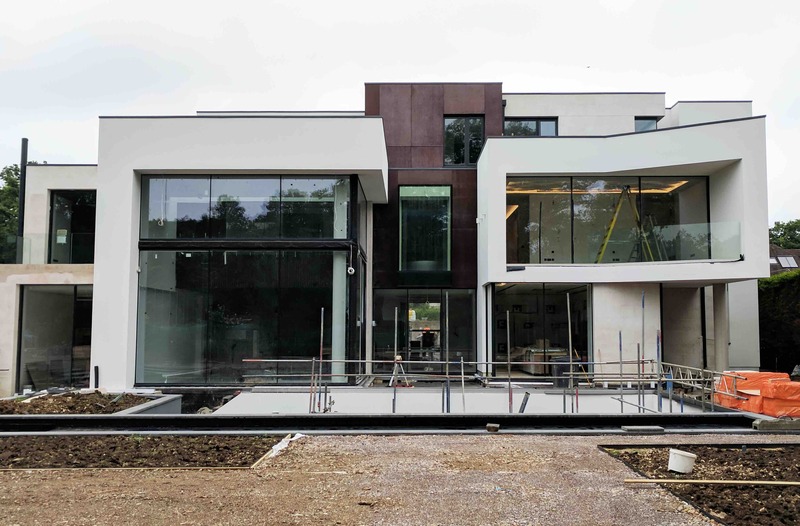 With our Southwest London home nearing completion, Hoban Design are delighted with the finely thought out detailing and interiors that have brought this project to life. 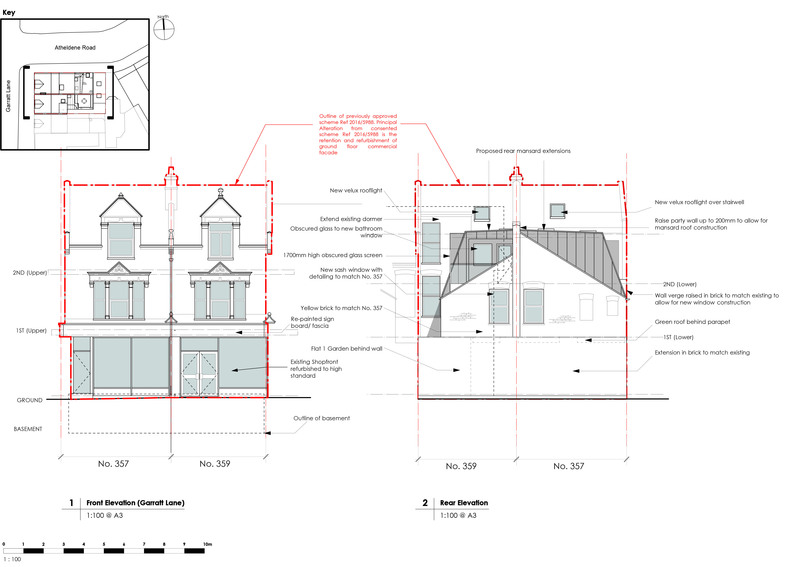 Hoban Design are delighted to announce that planning permission has been granted for the conversion of an existing commercial and residential unit in Southwest London. 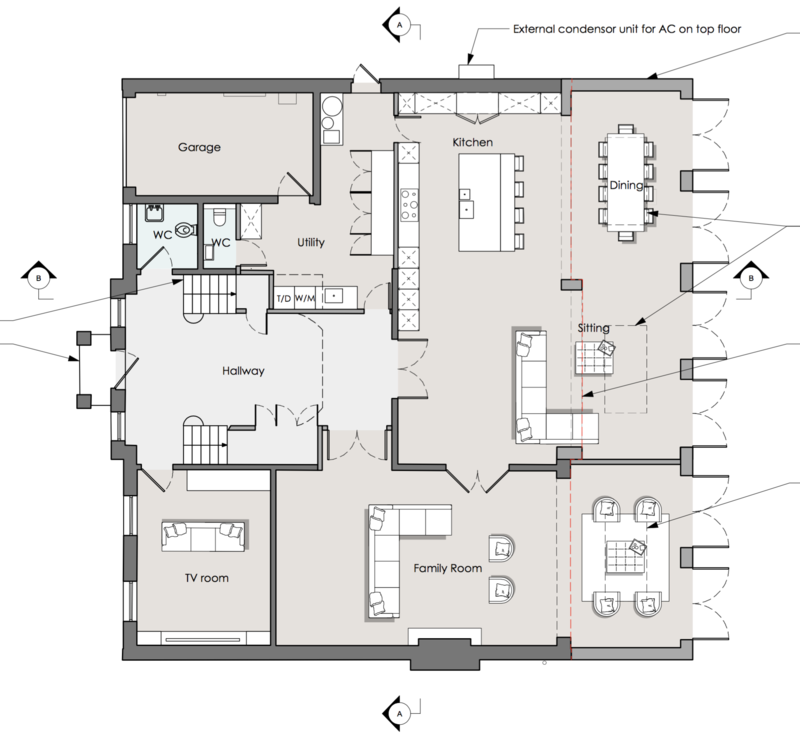 Hoban design are delighted to present the beautiful Seymour House following its recent completion. 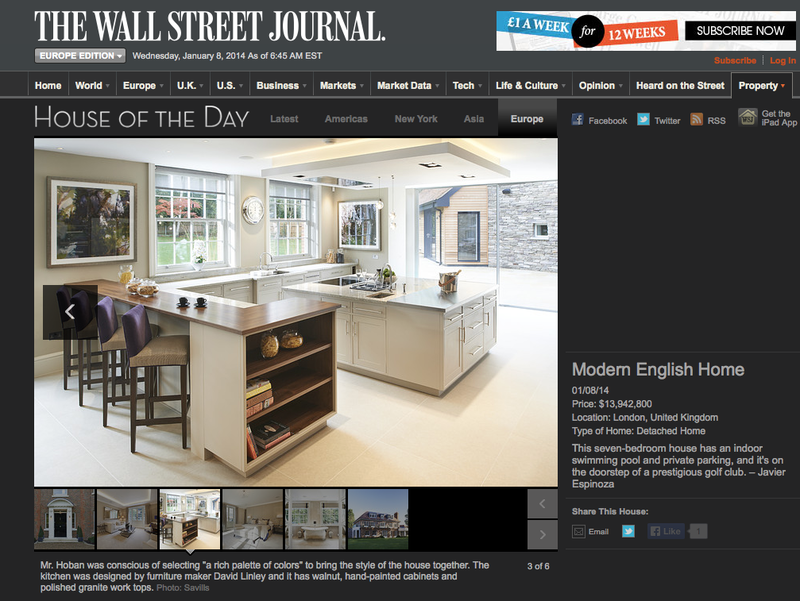 Conversion of a doctor’s surgery into a unique family home featured in 25 Most Beautiful Homes. 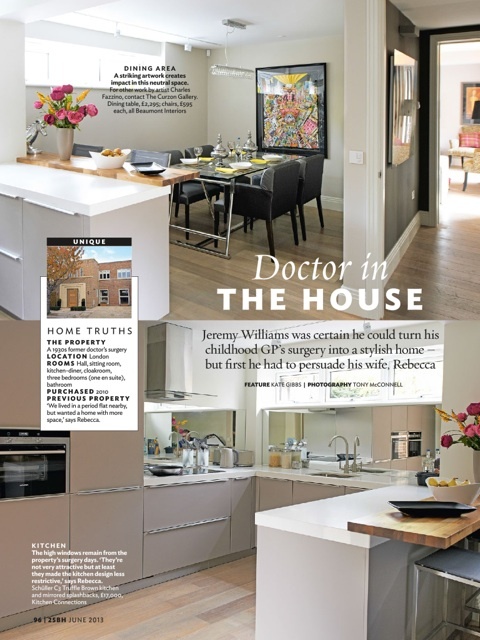 Hoban Design’s quirky project on Balmuir Gardens in Putney features in a 4-page spread in one of the UK’s most popular interiors magazine. Gary and Brian Hoban are delighted to commemorate their distant ancestor James Hoban, the architect who designed the White House, who died this day in 1831. Coombe Estate House concrete frame completed. 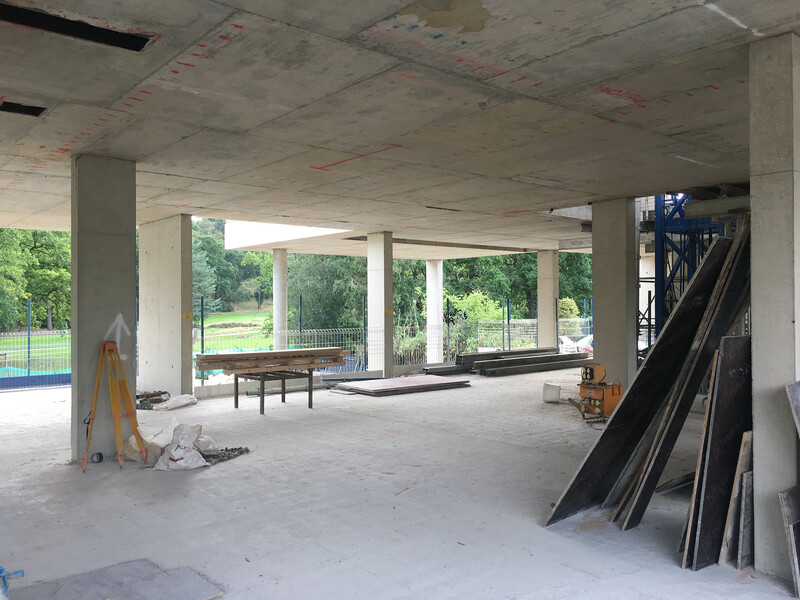 The 18,000 sqft concrete frame has now been completed up to the top floor roof slab. 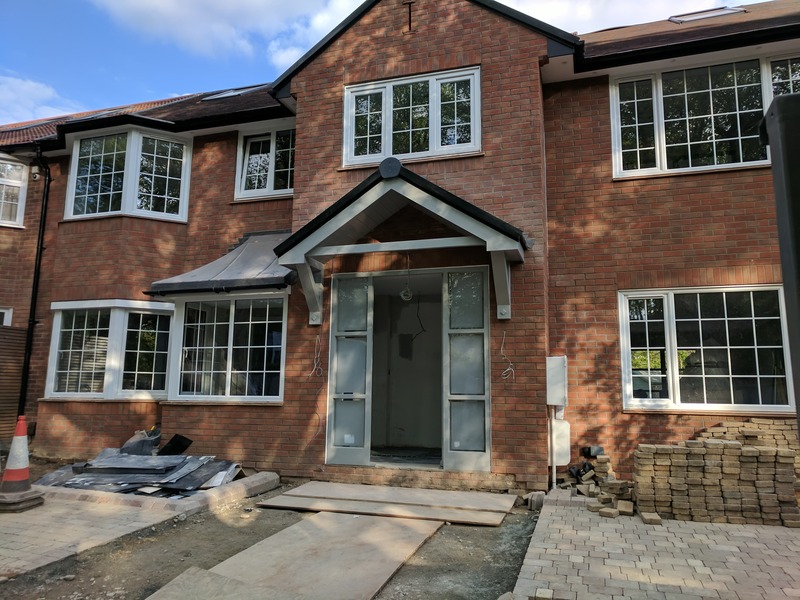 We have reached over half way through the difficult construction stage for the Seymour project. 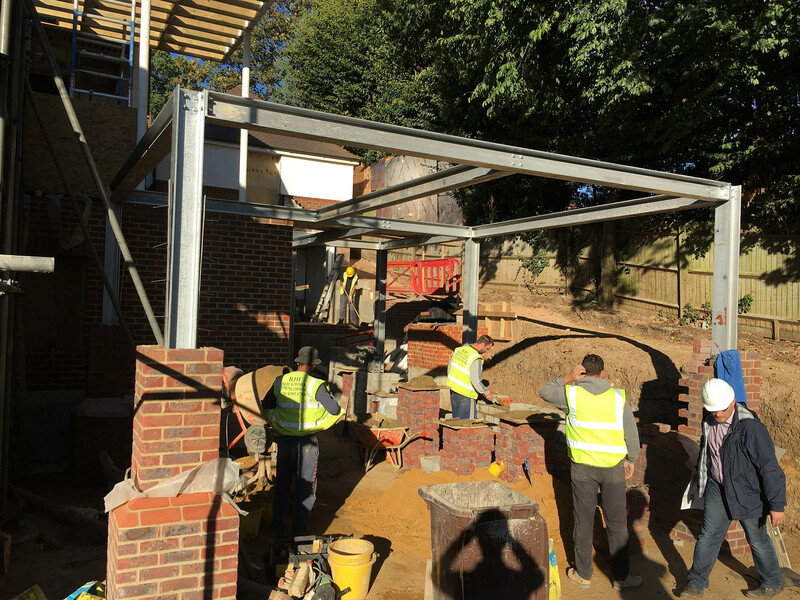 The sloping site has been a challenge where the new two storey extension and external entertaining terrace is being constructed.